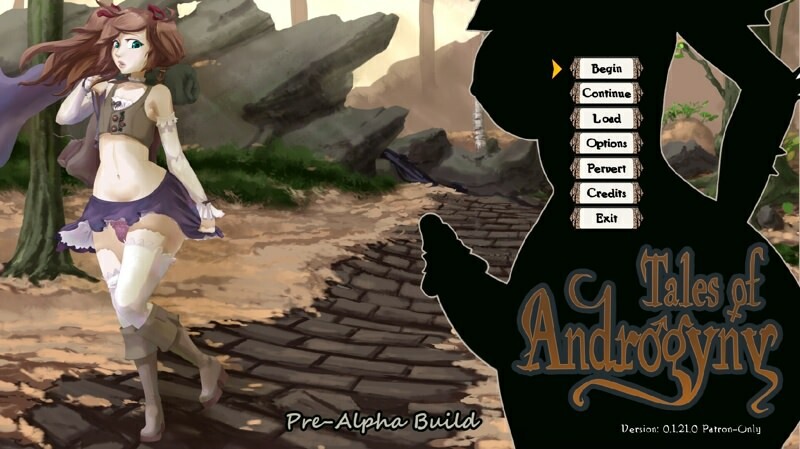 Download Tales Of Androgyny - Version 0.2.11.1 from AduGames.com for FREE! Version: 0.2.11.1 (x32 and x64) + Download walkthrough for the game + Android version 0.2.11.1 can be found here! Hi there! This is a lewd game featuring characters with androgynous features, some male, some female, some... slime? You play as a feminine guy that looks like a gal, and you do lewd things with guys, gals, monster guys, monster gals, and... slimes? 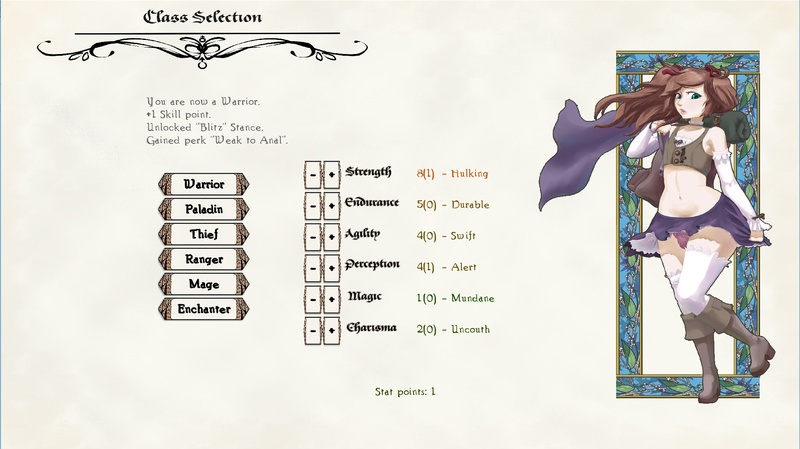 It's a stance-based RPG with rogue-lite elements and a frankly suspicious number of phallus(es? odes?) written, drawn, and programmed by us, the Majalis team, consisting of two programmers, one artist, one writer - making in all, two! It's a custom built game using libgdx. Is this a breeding game?